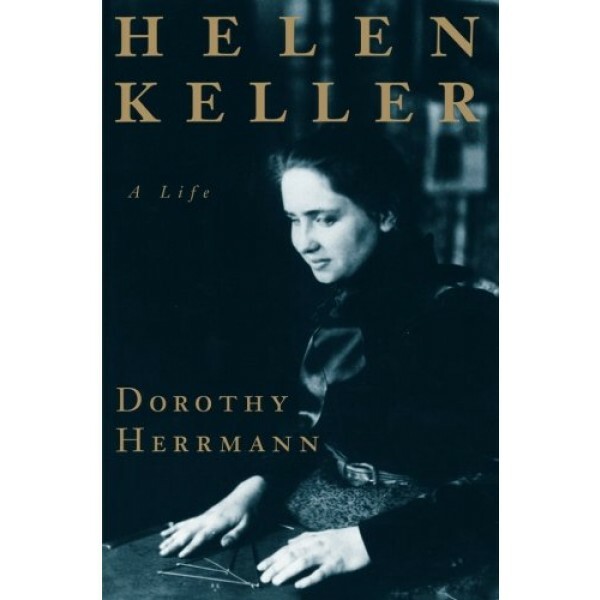 Dorothy Herrmann's powerful biography of Helen Keller tells the whole story of the controversial and turbulent relationship between Helen and her teacher, Annie Sullivan. Herrmann also chronicles Helen's doomed love affair, her struggles to earn a living, her triumphs at Radcliffe College, and her work as an advocate for the disabled. 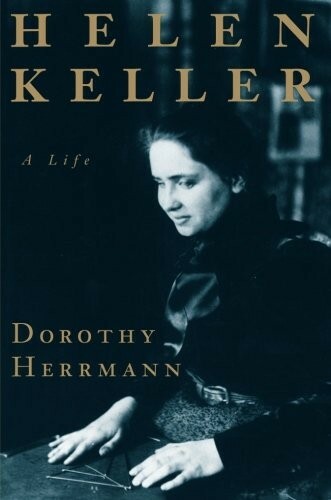 Helen Keller has been venerated as a saint or damned as a fraud, but Herrmann shows her to have been a beautiful, intelligent, high-strung, and passionate woman whose life was transformed not only by her disabilities but also by the remarkable people on whose help and friendship she relied.